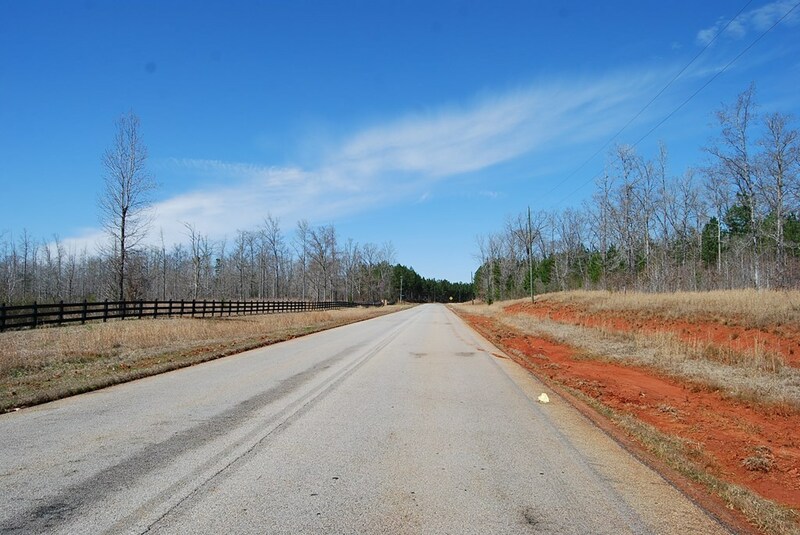 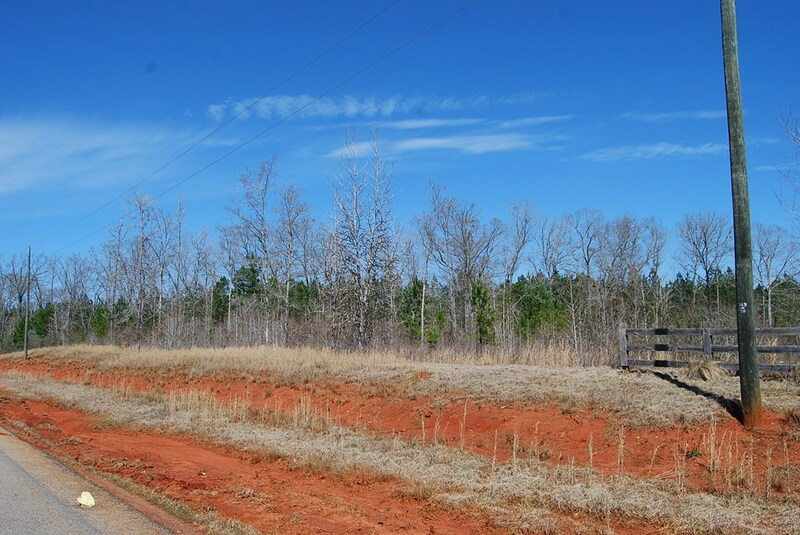 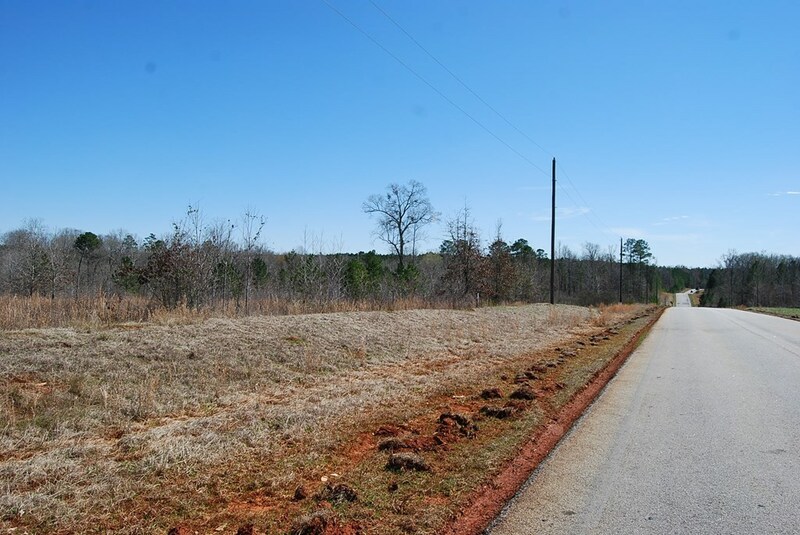 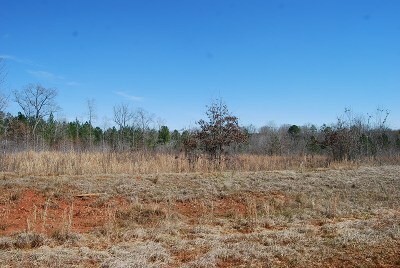 Build a home on these three adjacent lots with a combined 11.27 acres. 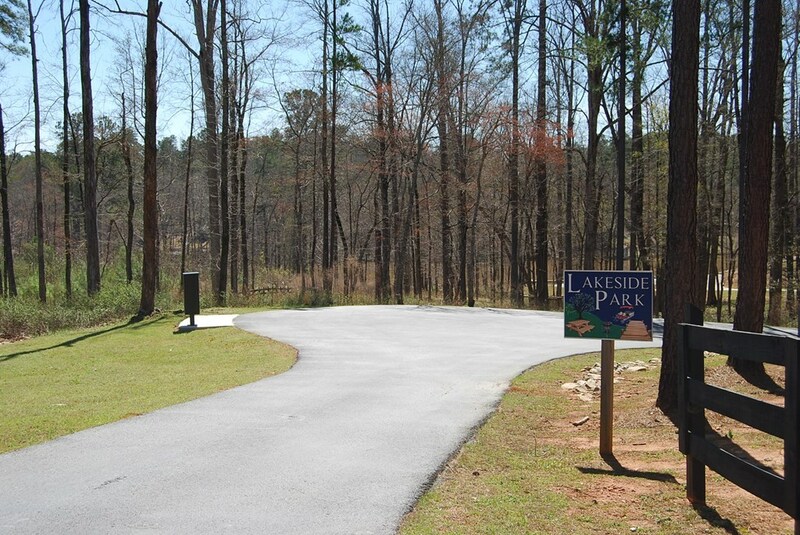 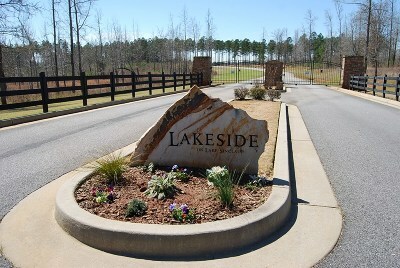 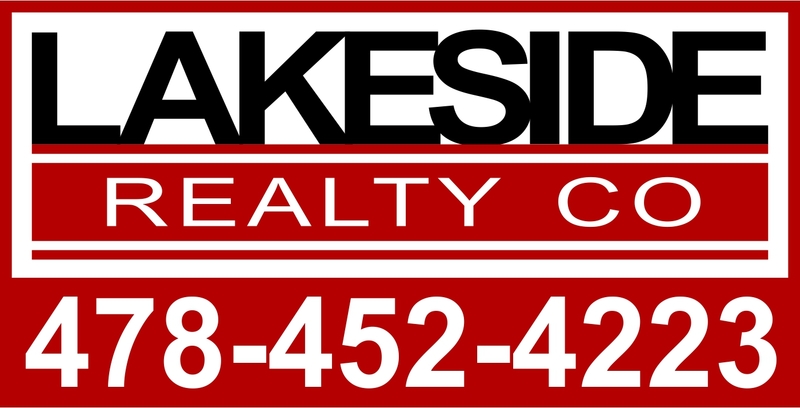 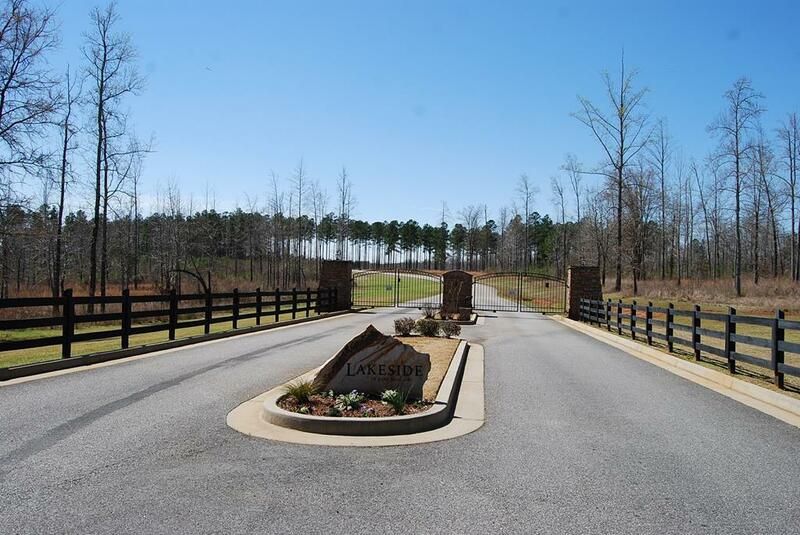 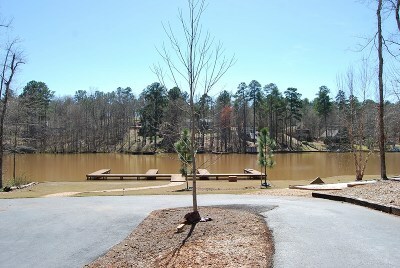 Lots are a part of the gated community Lakeside on Lake Sinclair. 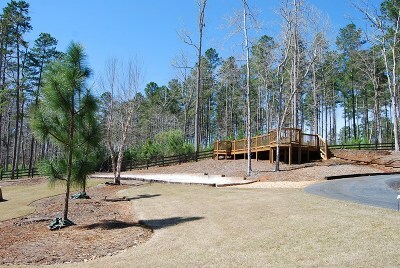 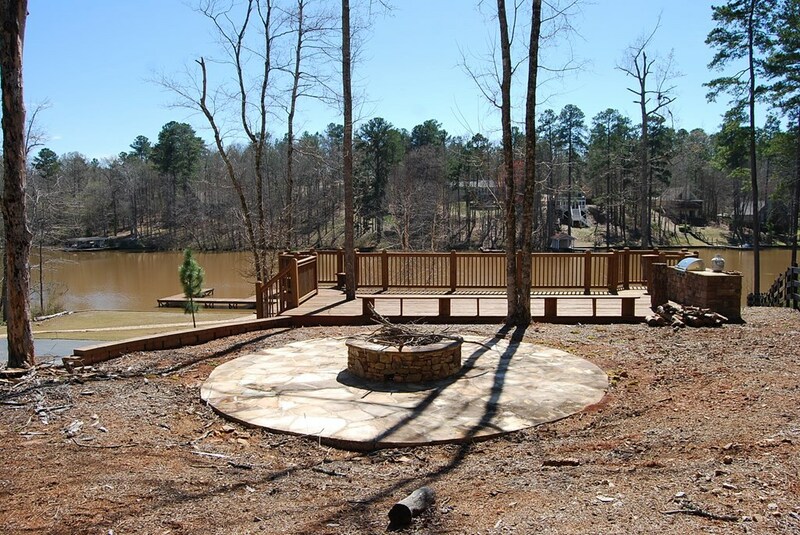 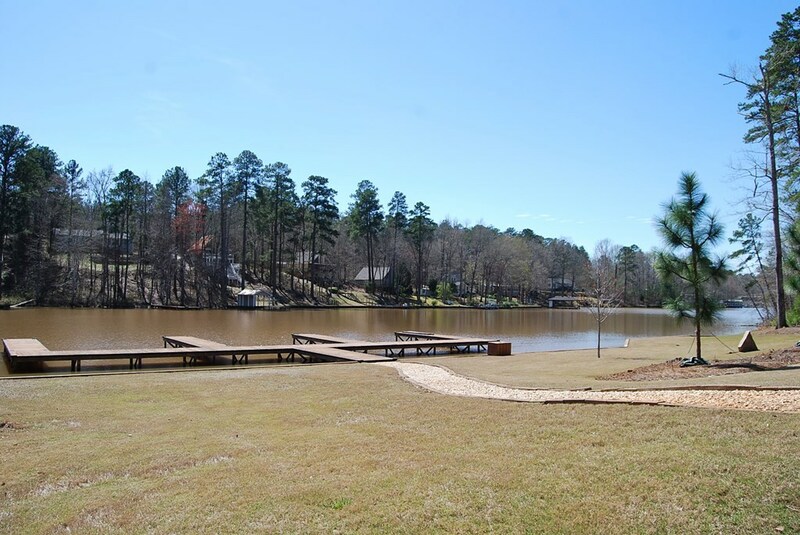 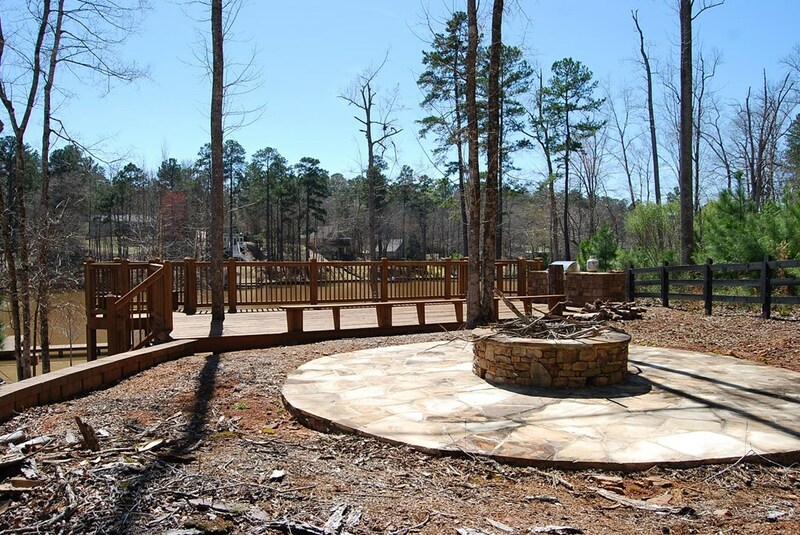 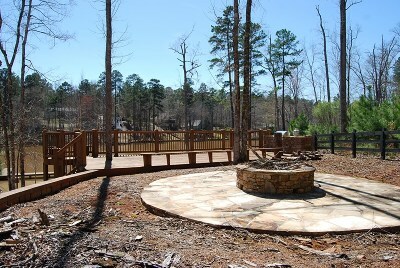 Lots are outside the gates but you have access to the community docks, cooking deck and other amenities. 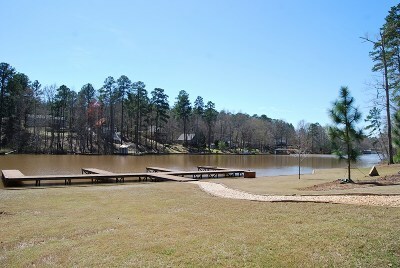 Owner will sell lots individually for Lot 49 - $15,000, Lot 50 - $20,000 and Lot 51 - $20,000.